Secret Recipes have developed all their recipes themselves, specifically for persons with gluten intolerance and they have been trialled on taste panels of chefs and the general public throughout the UK. Once the recipes have been finalised by the team at Secret Recipes, we set about the next task of finding the ingredients that satisfy a number of criteria: Tayyab, Sustainability BRC, Halal Certification, Quality and Consistent supply. Secret Recipes are proud to be a registered member of Bord BIA’s Origin Green Program. The Origin green promise is an unprecedented one. It is the only sustainability program in the world that operates on a national scale, uniting government, the private sector and food producers through Bord Bia, the Irish Food Board. The program is independently verified, it enables producers to set and achieve measurable sustainable targets, reducing environmental impact of communities and natural resources. Secret Recipes is BRC certified. BRC Global Standards is a leading safety and quality certification program, used by over 23,000 certificated suppliers in 123 countries, with certification issued through a worldwide network of accredited certification bodies. Monosodium glutamate (MSG) is a flavour enhancer commonly added to Chinese food, canned vegetables, soups and processed meats. 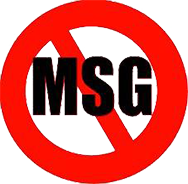 Secret Recipes do not use MSG in its recipes. All our red meat is grass fed and sourced in Ireland. 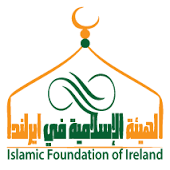 Our red meat is certified halal by The Islamic Foundation of Ireland. This certification body is the only body in Ireland to be recognized by the governments of UAE, Saudi Arabia and other gulf states for certification in those countries. 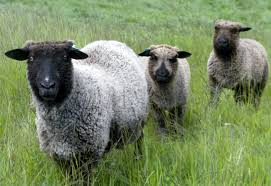 Our white meat is sourced in the UK and Ireland and with smaller amounts coming from Holland during busy periods. All our poultry is certified by the HMC or other nationally recognized bodies. Tayyab is a religious terminology that means pure and wholesome. Five Freedoms as a framework and for guidance.